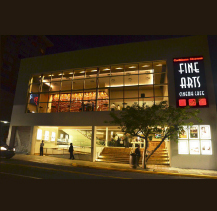 One of San Juan’s two cinemas dedicated to foreign films. Luxury seating plus café. Senior discounts.